We have had an upgrade to a camper trailer. Not quite my normal upgrade to a Dexlue Ocean View room but it is still an upgrade all the same. Prior to kids Dixie and I camped out in the back of a Troopy. Being with Dixie I knew that I was not heading for a life of luxury since our first date was in a car park at Scarborough beach while he cooked out the back of the Troopy. He was travelling around Australia when we met but that is a story for another time. For a moment we had a bit more luxury and hi-jacked my parents trip to Monkey Mia and travelled in a Mercades Benz!! 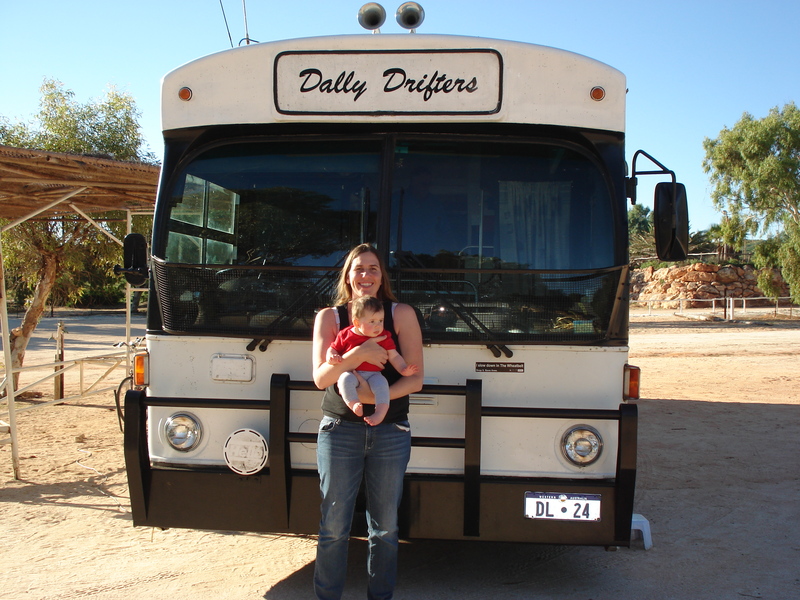 It was an old TransPerth bus that my parents turned into a mobile home. Then the kids came along so we slept in a tent and let me tell you there is not much room in there once you add a portacot and a pregnant belly!!! One trip all four of us slept in the tent and it was a nightmare! The portacot took up most of the space and then the toddler took up the other half of the tent. Now we have upgraded to a camper trailer and of course we had to upgrade the Landruiser as well cause the Troopy doesn’t fit a family of four. I am loving the camper trailer especially with kids cause we can fit in the portacot, high chair, pram and all the other 50 thousand things the kids need!! 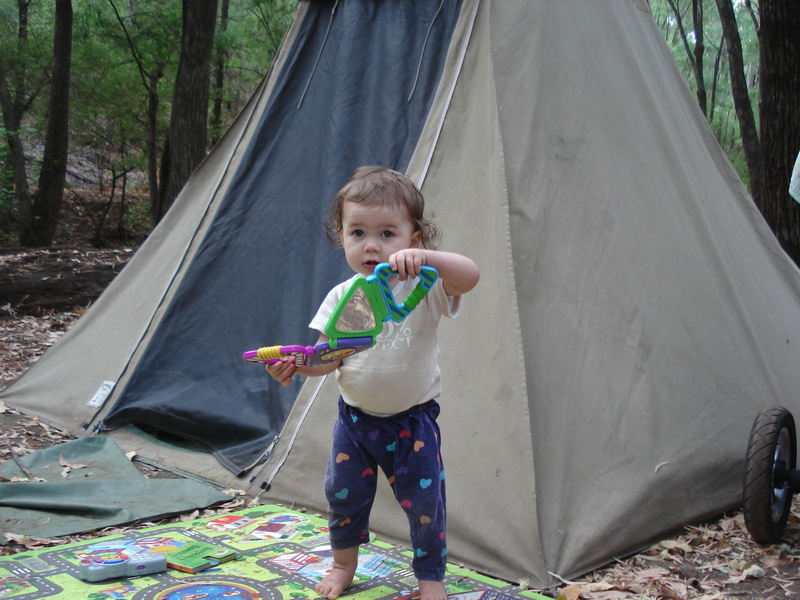 I can’t wait until they are older and my camping check list will not look like a novel it will look more like a list!! So that is where we are at with our upgrade and now we just need to start scrimping and saving so we can do a big lap of oz. Or at least we can explore more of the west and get to places like Karijini, El Questro and the list goes on. 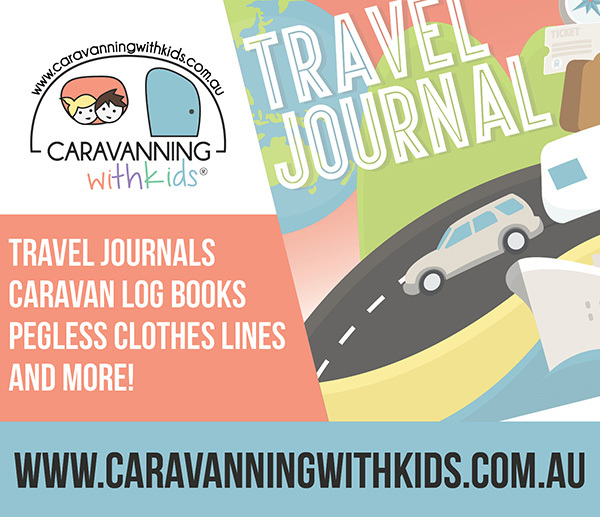 I love reading so many blogs about people travelling with kids around Australia. It makes me think that our dream can become a reality. It can can’t it? 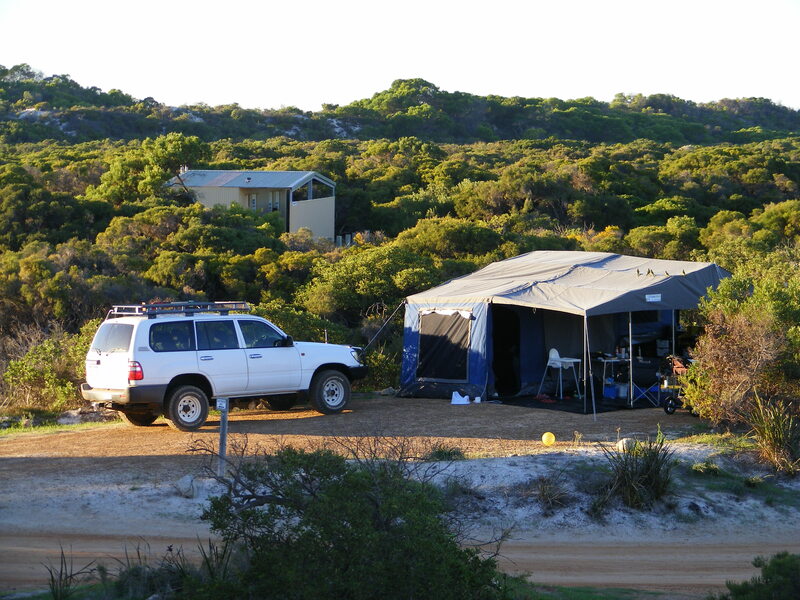 We love our camper trailer…it has been awesome. Our next upgrade will be to a van in a couple of years time as it will be our home for a few years. A van will be a nice upgrade for you! 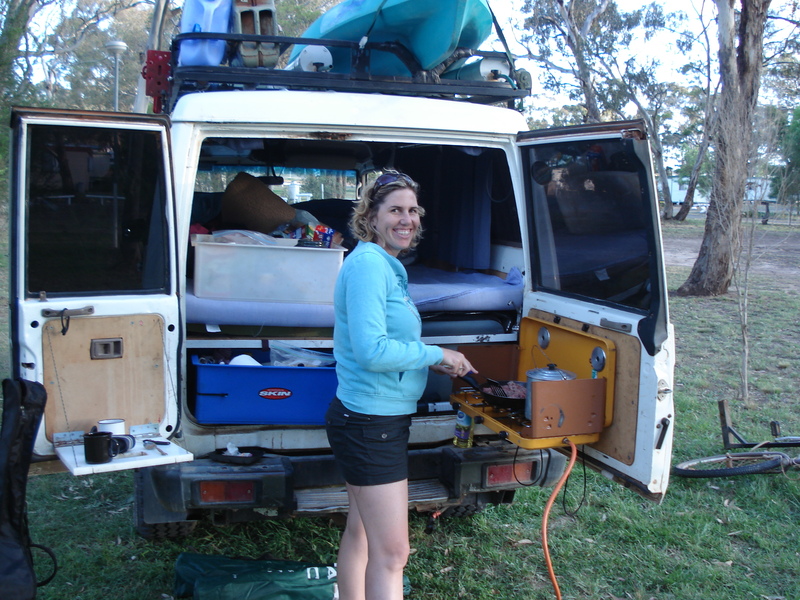 Hey Anne, we just recently bought a camper trailer, we picked it up at easter and the weather here in Melbs hasn’t allowed us to get out again (I’m a fair weather camper!). Hopefully grand final weekend now that we get a public holiday for that too! You guys based in Perth? Hi, yes we are based in Perth but my partner is from Melbourne. Hopefully you can get out and camp soon!